Puppy vaccinations are vitally important to develop a strong immunological defence against disease. We recommend the DAP vaccination to be given at 8, 12 and 16 weeks of age and then the Rabies vaccination at 16 weeks of age. There are non-core vaccinations available for leptospirosis, Lyme disease, kennel cough and canine parainfluenza that we administer under certain circumstances based on your dog’s lifestyle and travel. A non-vaccinated puppy has no immune defence from serious diseases that could be picked up from a simple walk in the park. 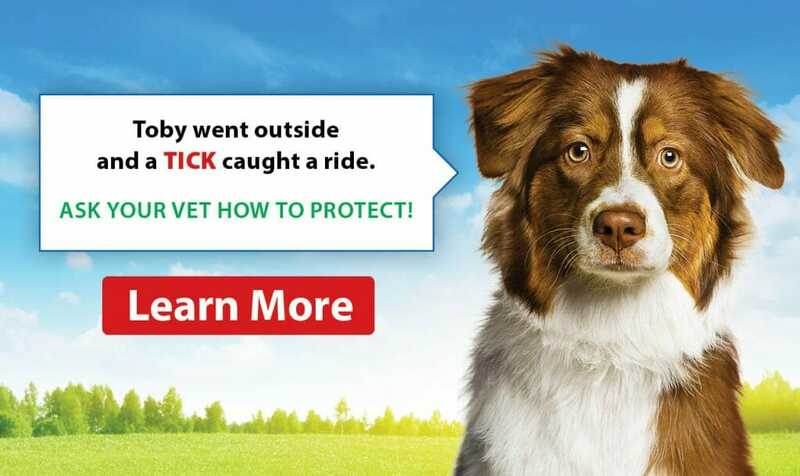 The core vaccinations, when given in accordance with the manufacturer’s recommendations, will provide solid immunological protection should your puppy be exposed to one of these viruses. We recommend the DAP vaccination to be given at 8, 12 and 16 weeks of age and then the Rabies vaccination at 16 weeks of age. 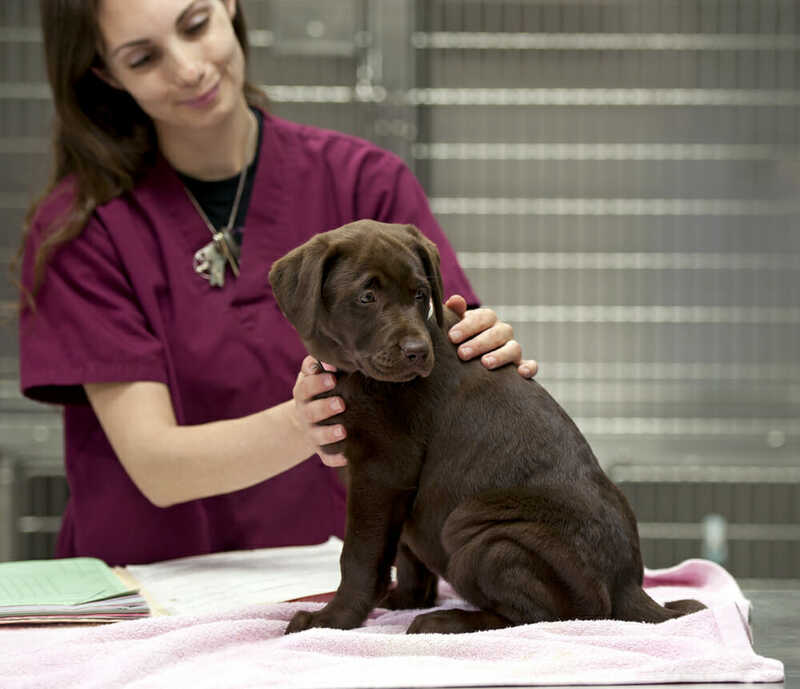 We want you and your puppy to have a positive experience when you arrive at our hospital. The initial visit will cover many topics and may last up to 30 minutes. Please bring with you all of your documents including a list of any medications you received from the breeder, the food you are feeding and a stool specimen that we will send to the lab to check for internal parasites. As a courtesy, this stool sample is included at no charge on the first visit. Since the vaccination schedule for puppies is dependent on their age and what vaccines they have already received please contact the clinic at 905-727-9499 so that we can let you know which vaccinations your puppy is due for and the cost of those vaccines.